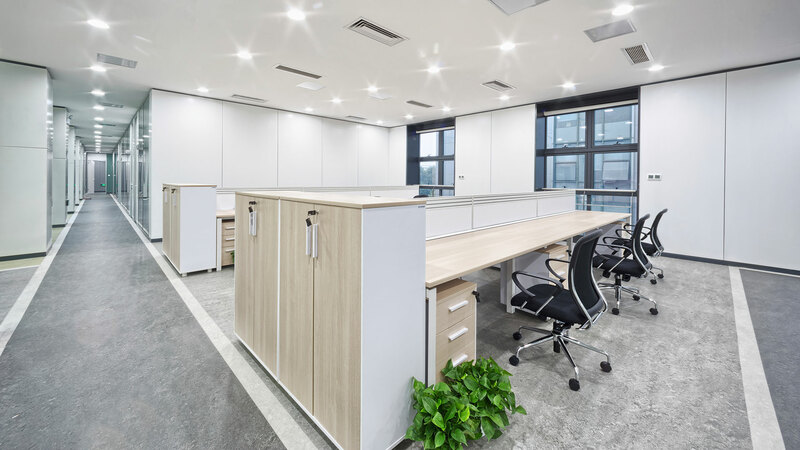 Providing expert construction clean-up services at any stage of the building process, Custom Janitorial provides services for renovation clean-up operations and post-construction maintenance for contractors in the Kentwood region. 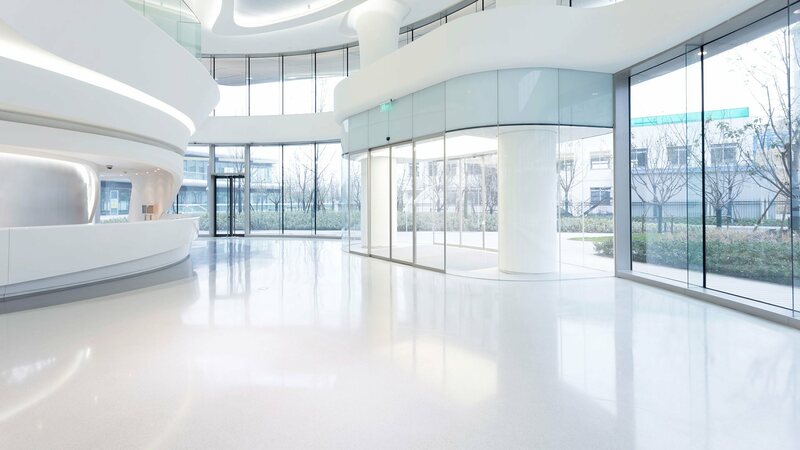 Whether requirements include continuous on-site cleaning services throughout the building process, or cleaning up only when a project is complete, Custom Janitorial crews are extremely competent at getting the interior and exterior of a newly built structure cleaned up, on schedule. Flexibility, initiative and qualified know-how are the hallmarks of our success. We strive to consistently meet the demands of building firms in Kentwood. Call (616) 446-6771 to find out more.